The Fluffy Movie DVD and Blu-ray release date was set for October 21, 2014. 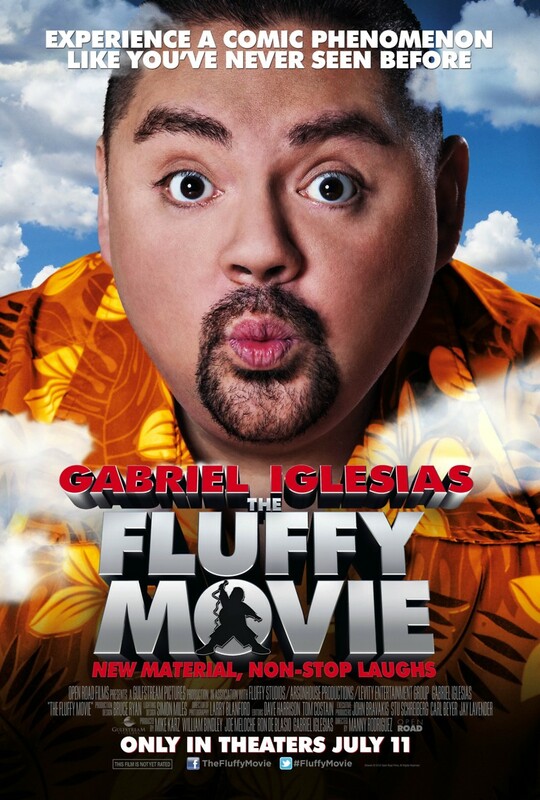 This is a documentary following the rise and success of the comedian Gabriel "Fluffy" Iglesias. Well known in America as one of its most popular comedians he performs year-round to sold out venues throughout the United States and around the globe. From his humble beginnings the audience can see the hard work and focus needed to turn this young man into the person Forbes magazine placed on its "Ones to Watch list." Parodies, skits, sound effects and creative storytelling are all used in "The Fluffy Movie" to bring this man's story to life.